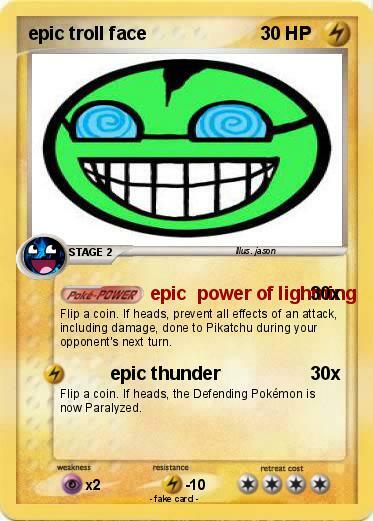 Troll face | mega abner | EPIC FACE | Epic face | Troll Face | troll face | Troll Face | EPIC FACE EX | troll face | Epic Face | Epic Face | epic face | Epic Face | Epic Leg | Epic Face | Troll Face | A really trolly moon | EPIC TROLL FACE | troll-face pikachu | Martin Donnet | Mega rainbow Epic Face | epic moon dun dun dun | Epic Troll Face - | The epic meme | Troll Face | Troll face fan club | random troll face | Troll Face | EPIC FACE | EPIC Epic face 1111111 | Epic Smiley Face | epic face | rainbow troll | troll face spongebob | Troll face Nyan cat | Super Mega Troll Pikachu EX | Epic Face | Epic, epic,epic face | EPIC FACE IN SPACE | Eclipse Epic Face | Da Epic Face! | Epic face | EPIC FACE | epic face army lv 300000 | Epic Face Frown | Le epic face EX | TROLL FACE | Troll Face | epic tank LV. Unknown 900 | epic smiley face | epic face invaders | Iron Man Epic Face 9021 | epic face | troll face | rage face | Troll face zubat | Troll face gasly | Troll face pikachu | supa troll face | Troll face Mario | Troll face pikachu | Troll face Freddy | Troll face Kirby | Troll face foxy | Troll face shuckle | Troll face balloon boy | troll face Bigfoot | Troll face of doom | Epic Face | Epic Face!